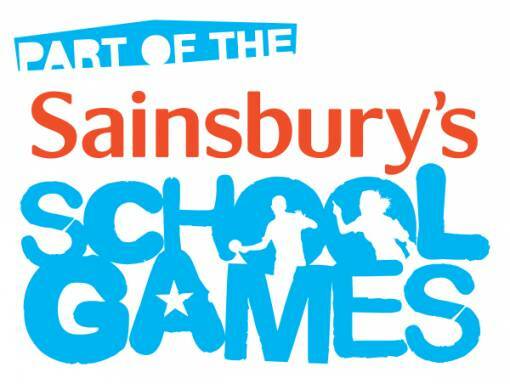 The Oxfordshire Sainsbury's School Games is a year round programme offering every school-age pupil in Oxfordshire the opportunity to access high-quality competitive school sport. Area competitions culminate in county finals, where schools from each area compete to determine Oxfordshire champions for that age group and sport. To enhance the experience, many of these competitions are held as part of two Olympic-style Festivals, held in the Spring and Summer terms.